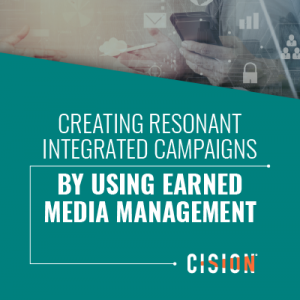 Here’s a round-up of PR news over the past week, featuring Cision’s new EMEA leadership, a webinar on creativity and the 2019 PRmoment Awards shortlist. 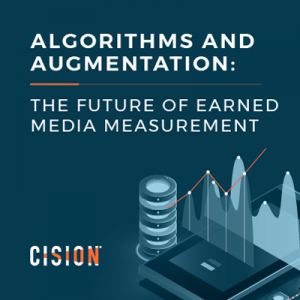 Cision has announced the appointment of Peter Low as managing director of Cision Group, Ltd., overseeing Cision EMEA operations. The company also announced Keir Fawcus as senior vice president of sales, EMEA. 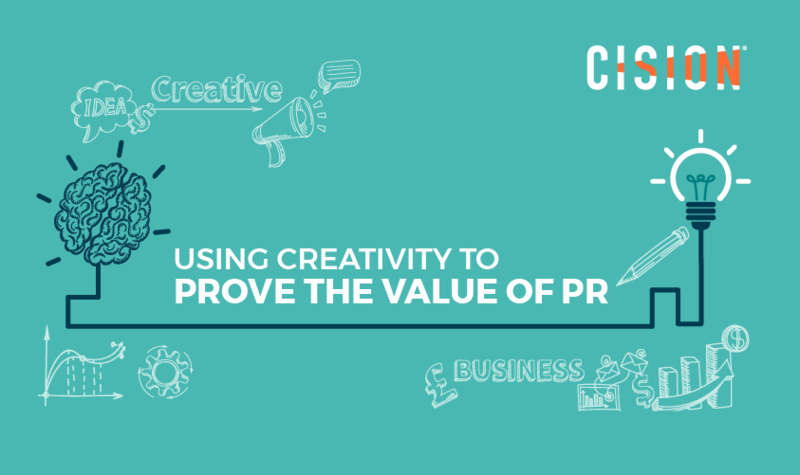 Cision’s latest webinar will explore how PRs can demonstrate creativity which stands out, Kev O’Sullivan, executive creative director at FleishmanHillardFishburn, will discuss creativity in communications and its importance when looking to build campaigns which resonate. O’Sullivan will detail how communicators, using their creative flair, can reach audiences and drive awareness in a way other marketing disciplines can only dream of. He will also discuss the perceived ‘confidence issue’ that many comms professionals face which stifles the creativity which enables stories to resonate. 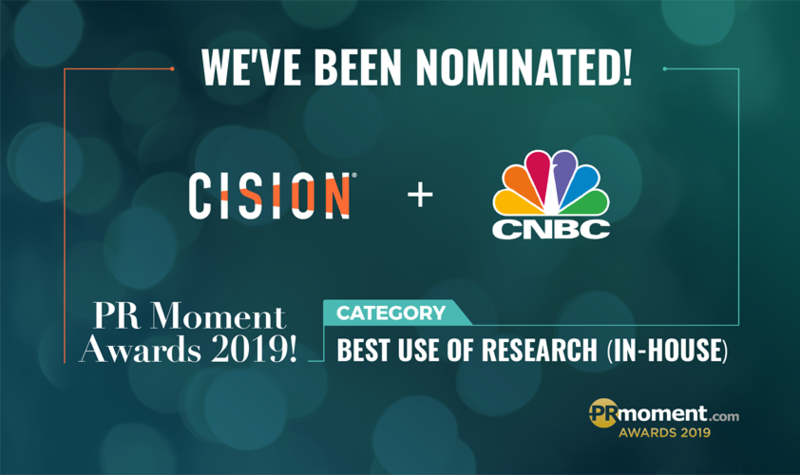 Cision has been nominated for its work with CNBC International in the Best use of research (in-house) category at the 2019 PRmoment Awards. A full list of all those shortlisted for both north and south awards can be found here. 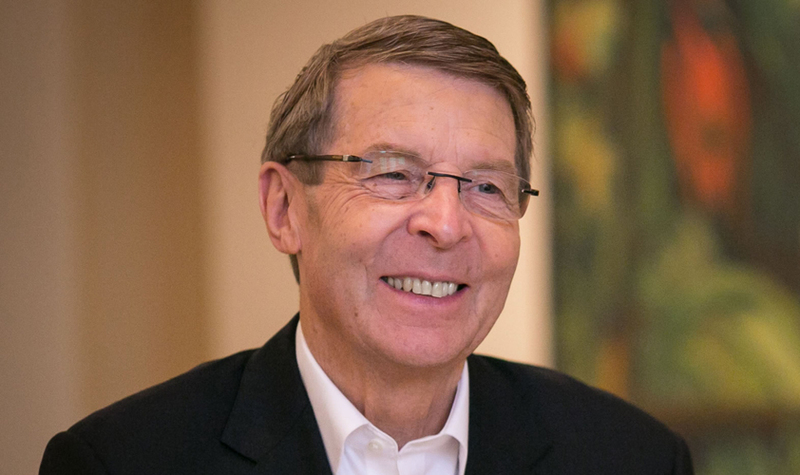 The Public Relations and Communications Association (PRCA) has appointed Barry Leggetter as its first international president. Leggetter’s appointment comes as the association looks to build on its position as the world’s largest professional PR body and move into new regions across the world. Premier Comms has promoted Matthew Hemes to the position of digital associate director. Hemes will work on social media strategy and production for a range of clients, including Eurovision for the EBU, Death in Paradise for Red Planet/BBC One and Heart of London. Watchmaker Seiko has selected Publicasity to handle its UK PR, working across the brand’s varied watch portfolio. Alliance Trust PLC has appointed Quill PR as its retained media relations consultancy. The agency will be responsible for implementing and managing the investment and financial services company’s ongoing PR programme. Pharmaceutical firm NattoPharma has appointed Brandnation to handle its UK PR. The agency will manage a brief encompassing press office support, influencer marketing, events and brand experts. Global fashion brand Scotch & Soda has appointed Salience, with the agency responsible for delivering a campaign involving digital PR, content marketing and SEO support. The Wolfson Foundation has appointed Midas PR to manage PR and social media for the 2019 Wolfson History Prize. Estate management company Holker Group has appointed 32West as its PR and media partner across all five of its businesses. Performance management software firm Clear Review has selected CommsCo as its retained UK PR agency. Vegan skin and haircare brand Lani has appointed LEAF Conscious Consultancy to manage its integrated communications. 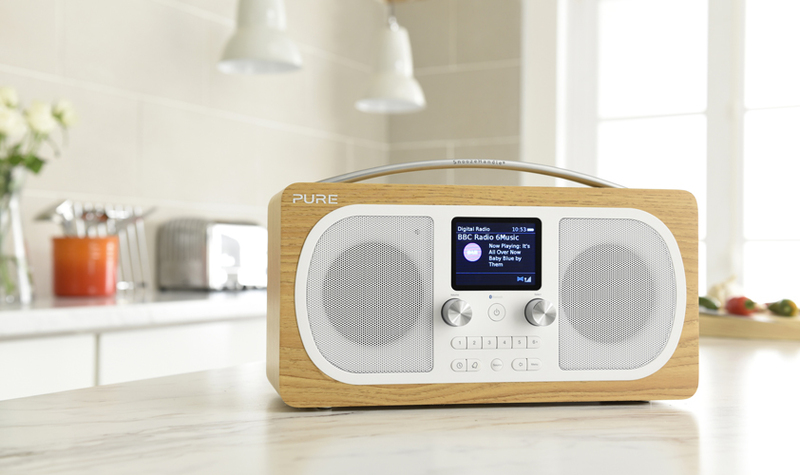 Digital radio brand Pure has appointed DeVries Global as its lead retained PR agency. The agency will help guide the company’s transition from a digital radio company into a lifestyle audio brand following the launch of its DiscovR smart speaker. Academic institution the Aldenham Foundation has selected Plus 1 Communications to raise the profile of its constituent schools: Aldenham Senior School, Aldenham Prep School, Aldenham Nursery, St Hilda’s Prep School and Bluebird Nursery. Business networking event NewCo London has reappointed Jargon PR. The agency will help promote the event for the fourth consecutive year. Pimento People, a virtual recruitment agency, has launched a loan scheme for both agencies and in-house PR departments. The plan allows companies to send staff “on loan” to other PR roles in times of financial difficulty, with the member of staff returning after a set period of time.